Hatta is the inland exclave of the emirate of Dubai in the United Arab Emirates, located relatively high in the Hajar Mountains. 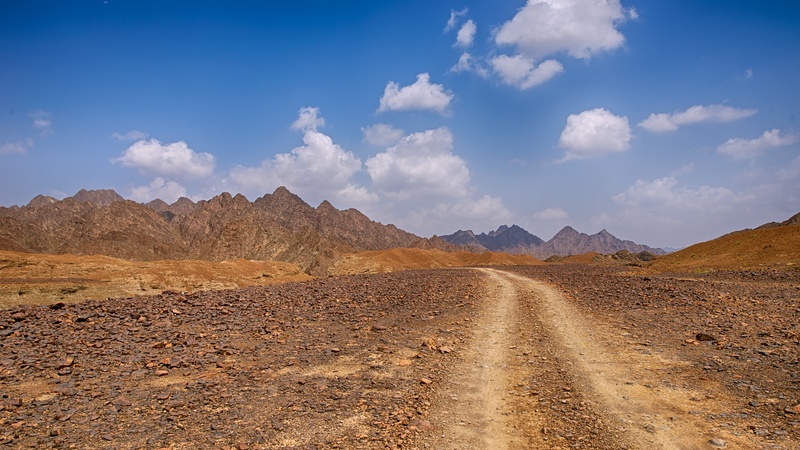 It is about 115 km east of Dubai City, approximately an hour drive from city. It has a popular Heritage Village, including a collection of reconstructed traditional mountain dwellings and is popular for weekend getaways with both people camping in the winter months or staying at the Hatta Fort Hotel.